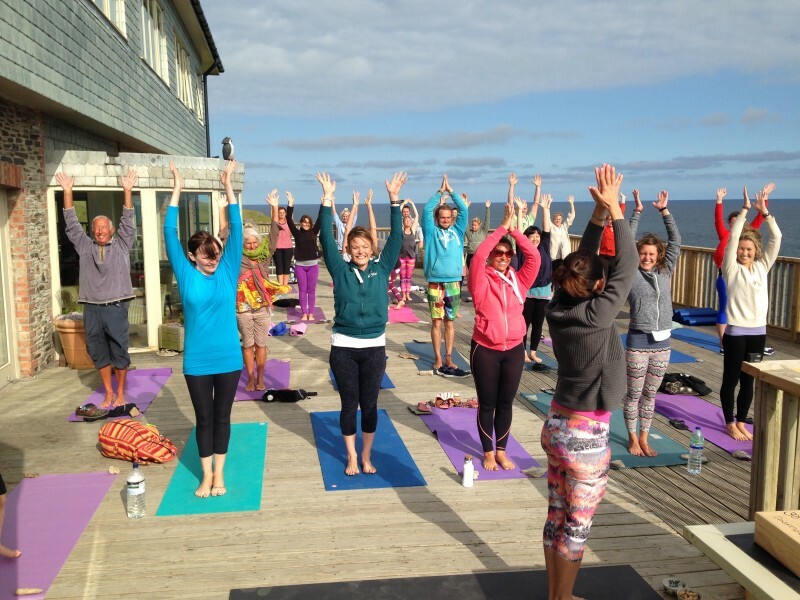 9am – 10.45am: Yoga Surf Lesson. Join us for a 45 Minute yoga session led by Stretch where we focus on basic but targeted yoga postures to help open the body out in preparation for learning to surf. 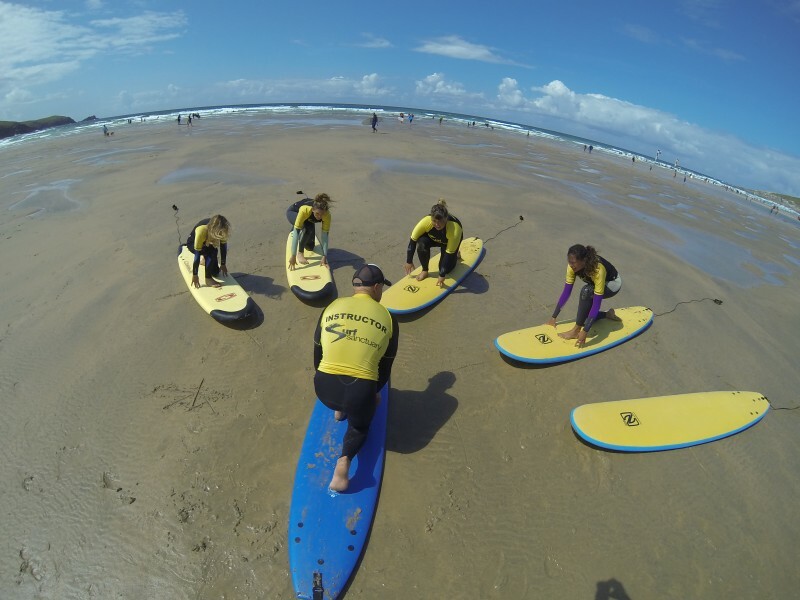 This is followed by a surf lesson with the team from The Surf Sanctuary (http://www.surfsanctuary.co.uk) where you will have fun catching waves and learning to stand on your board. Wetsuits and boards provided…just bring yourself and a can do attitude! If you are a surfer you are welcome to join these sessions and have some fun on a foamie! 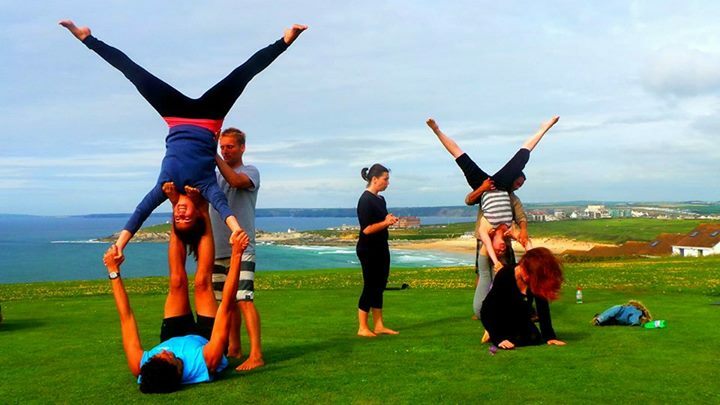 4.45pm – 5.30pm: Join us in trying to set a record for the most number of people in one yoga class in Cornwall! We’ll have 200 mats to hand, it’s up to you all to fill them 🙂 The lovely Jen will be guiding this 45 minute flow yoga session that will be accessible to all levels including those who have never tried yoga before. 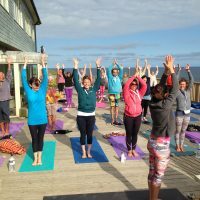 So come along, soak up the rays and enjoy the awesome energy that is created when lots of yogis and yogis-to-be all practice together! 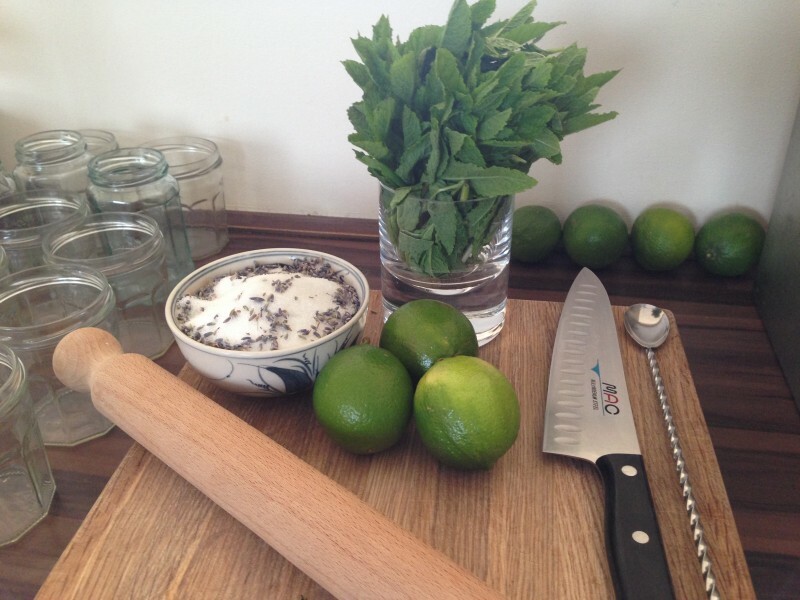 6pm-7.30pm: After the mass yoga event, come on back with us to the Oceanflow Yoga Studio where you can enjoy a mojito, some healthy nibbles and try on the trendiest yoga gear to hit the streets in the UK. lululemon will have a wide range of their new season’s stock for you to try on and it is also a great opportunity if you haven’t visited us before to check out the amazing views from the yoga studio. Firstly keep an eye out on Facebook for the most up to date details of the event. As spaces are limited we will be giving priority to those who help us spread the word. All you have to do is share the event on your Facebook page then message us with the activities you would like to participate in. Don’t worry if you are not on Facebook, you can either pop by the studio where we have sign up sheets, email stretch@oceanflowyoga.co.uk or call Stretch on 07795385308.